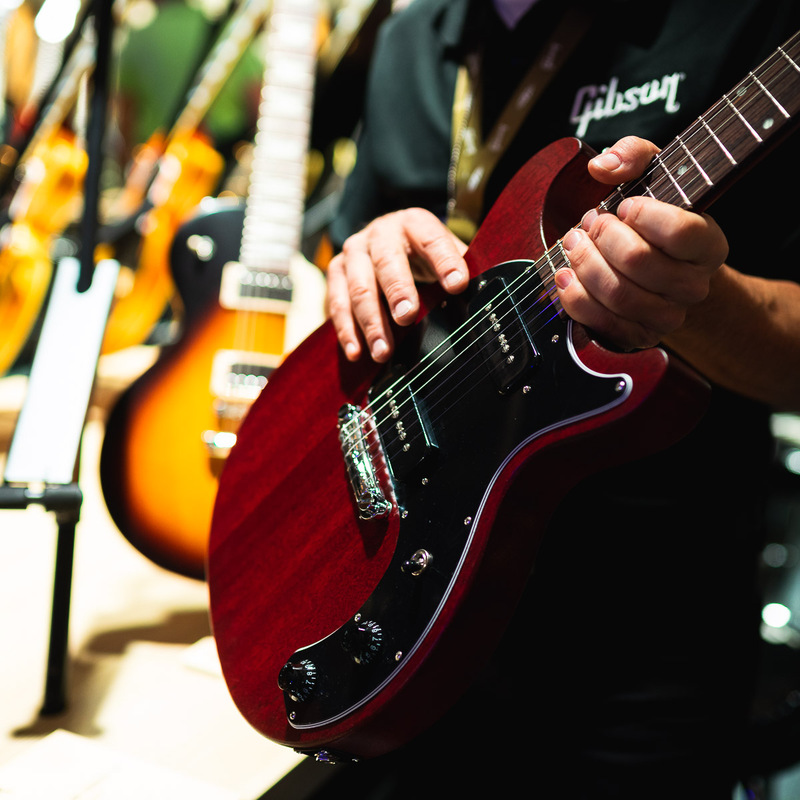 The new era of Gibson has arrived. 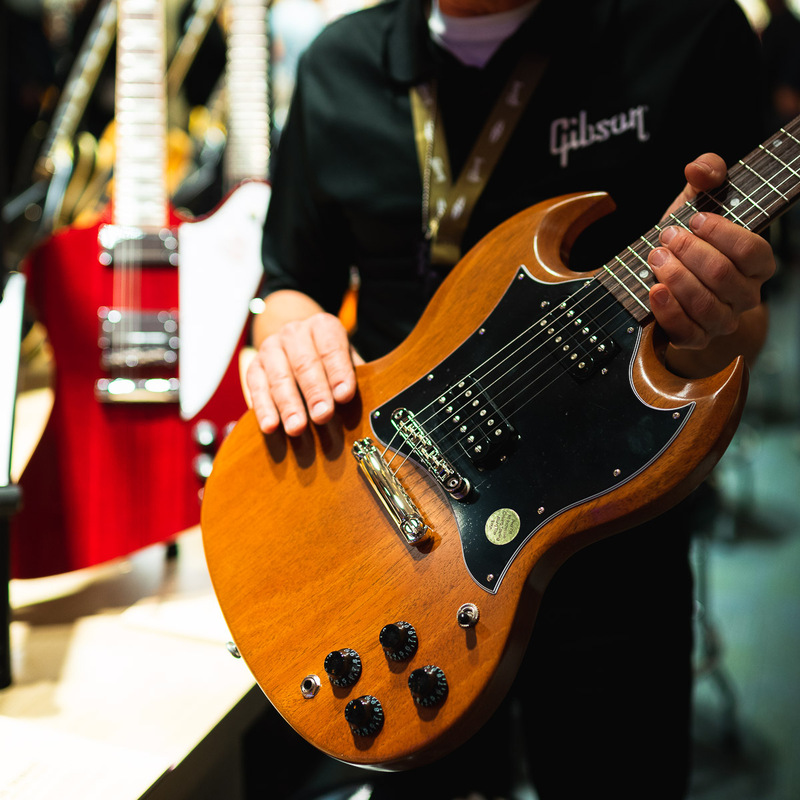 With new leadership, and a "back to basics" ethos, the Gibson brand is realigning itself with the incredible instruments that made the brand a household name. 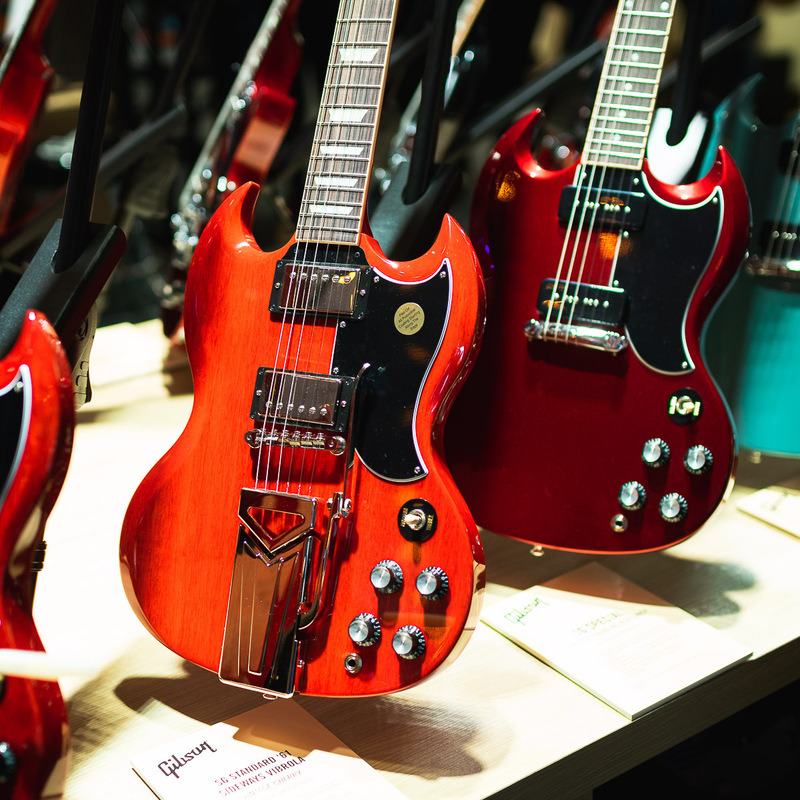 The most popular Gibson models ever made were produced during the 1950's and 60's. These appointments have once again found themselves on the 2019 lineup of Gibson guitars. 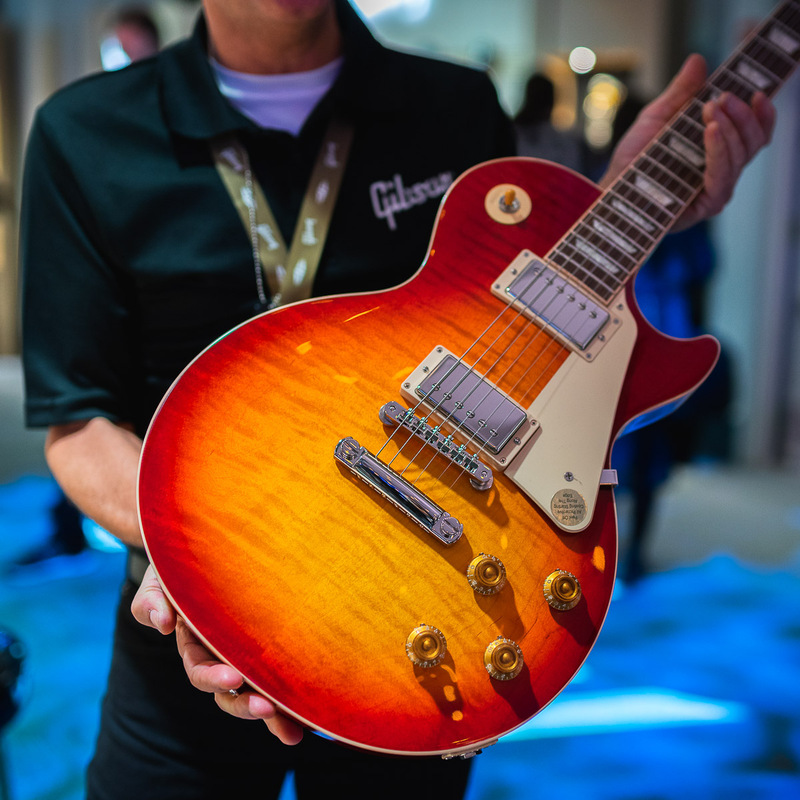 According to a Gibson press release: "Designs like the Les Paul and the SG once again embrace the features and construction details that made them legends in the first place: a Les Paul Standard '50s spec and a Les Paul Standard '60s spec as well as one with P90 pickups; a Les Paul Special in TV Yellow and Les Paul Junior Tobacco Burst; an SG Standard and two new 61 spec SGs with 'maestro' and 'sideways' Vibrolas." 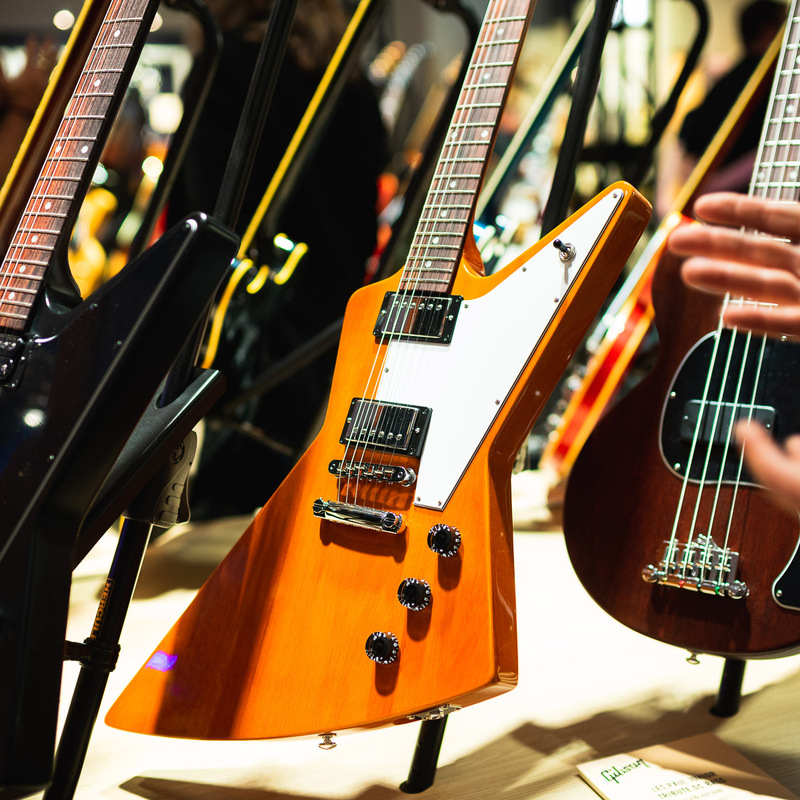 Along with their Standard models that feature time-tested specs, Gibson is releasing a "Contemporary Line," which aims to create more affordable guitars for players who want Gibson quality, but aren't lusting after vintage appointments. These guitars include a Les Paul Tribute Double Cut Junior with a single P90 and a Les Paul Tribute Double Cut Special with dual P90s, as well as the new Les Paul Modern and SG Modern. 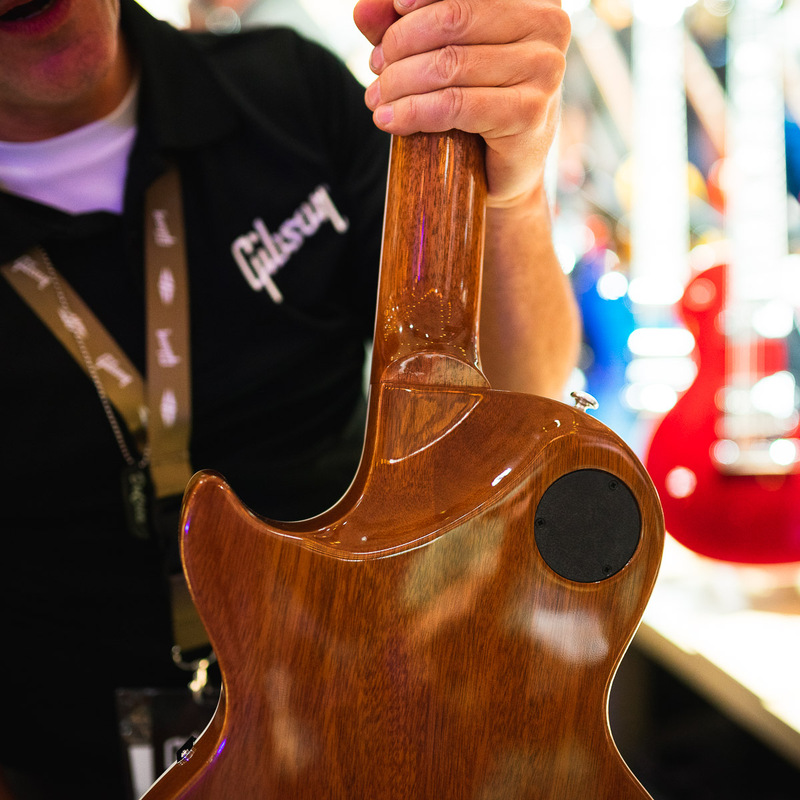 Gibson also plans to unveil a new line of acoustic guitars, similar to the Contemporary Line, called the "Generation Line" including a new G-45 Studio and G-45 Standard, with a price point aimed at younger, or newer, “generations” of players. The G-45 Studio and G-45 Standard, priced at $999 and $1299 respectively, feature solid Sitka spruce tops and walnut back and sides and exquisite finishes. 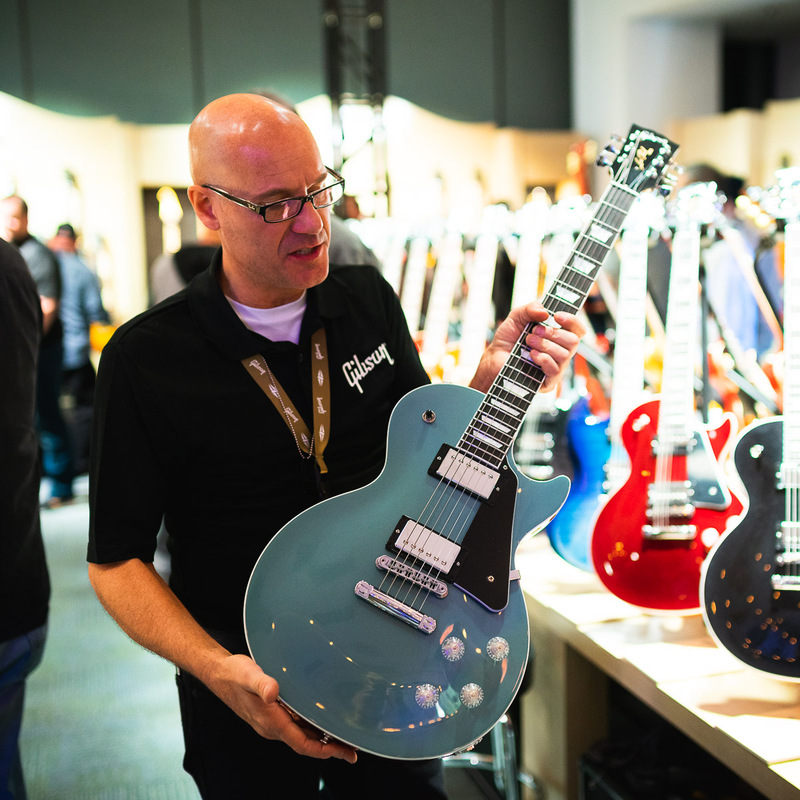 It seems the invigorating effects of new leadership are rippling across the entire Gibson product spectrum, as even the Custom Shop has big plans for 2019. 350T. 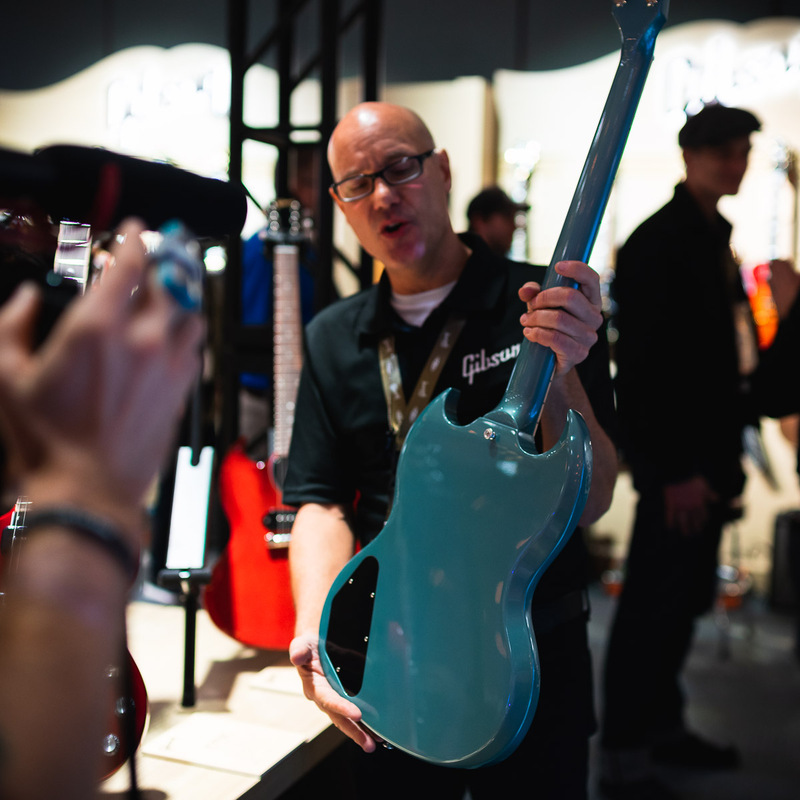 The Custom Shop worked closely with Berry's son and grandson to create an exacting replica of the late rockstar's iconic instrument down to the molecular level, x-raying the guitar to perfectly recreate it.